Weathershield is a fibrous thermal/acoustical attic insulation made from recycled paper stock, and is also 100% Western Canadian Made. It provides consistent, guaranteed R-Values and is resistant to air leakage. It is blended with harmless, naturally-occurring chemicals to provide resistance to fire, fungi, corrosion and pests. Weathershield is ideal for horizontal or moderately sloped attic spaces up to 4½:12 in pitch. It is also pneumatically dry-injected to fill enclosed spaces such as the cavities of ceilings and floors. 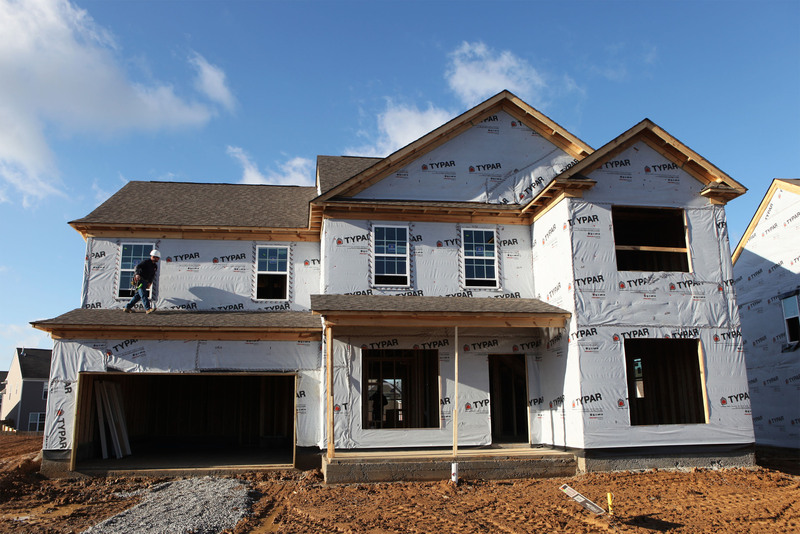 Weathershield is used in both new construction and retrofit applications. This product displays the “Greenest of the Green logo”, classifying it as an “environmentally friendly insulation product”. For every truck of Weathershield sold, 10 tons of paper is saved from going to landfills in Western Canada. 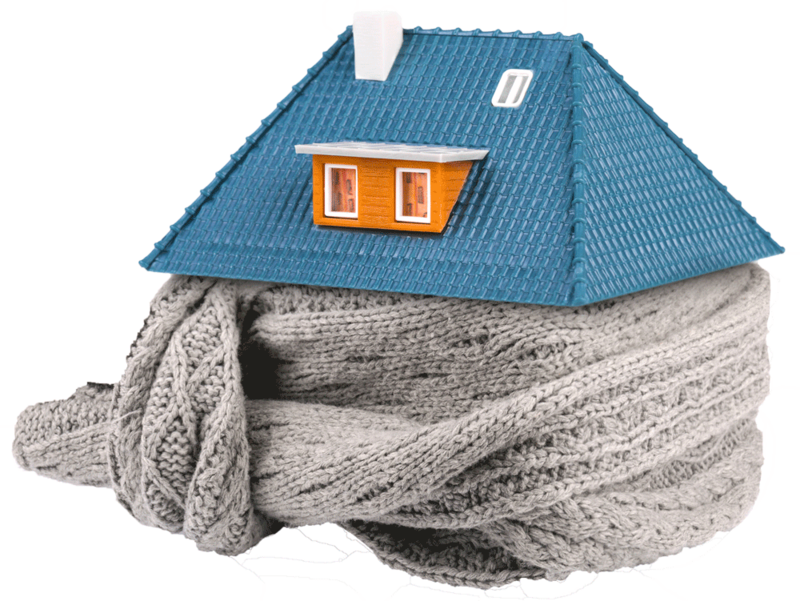 All insulation, by reducing the amount of energy required to heat or cool a building, is environmentally friendly. But don’t be fooled into thinking all insulating materials are equal. There is plenty of “greenwashing” taking place to make products look more beneficial, or less harmful, to the environment than they really are. The recycled content of fibreglass insulation ranges from 0-40%, primarily glass products, and that figure often includes waste from the manufacturing line itself. While fibreglass claims to lower energy costs over the lifetime of a building, making it environmentally friendly, this is true of all insulation products. In the end, fibreglass insulation takes large amounts of energy to produce relative to Cellulose insulation and provides far less energy savings over the life of a building. Spray foam insulation is a petroleum-based product. It contains little or no recycled content and most formulations are made from a non-renewable resource. Because it is petroleum-based, spray foam insulation products have a very high embodied energy content, which is bad for the environment. Cellulose insulation is made from recycled newsprint and other paper sources, paper that might otherwise end up in landfills, releasing greenhouse gases as it decomposes. The embodied energy (the total energy required to transport raw materials for, manufacture, and distribute a product) of fibreglass is up to 10 times higher than cellulose, and foam products are up to 64 times higher. Cellulose has the highest level of recycled content in the insulation industry – up to 85%. Fiberglass has a maximum of 40% recycled content and foam products have little or none. Cellulose insulation scrap is recovered and recycled on-site. Fibreglass and foam residue go to a landfill, and don’t decompose. These qualities have helped Weathershield be recognized as one of the greenest building products in the world. In case of a fire, Weathershield will give you more time to get out of your home. It stays in place longer than other insulations and will not add more fuel to the fire by melting away. The borates added to Weathershield provide superior flame resistance, and are six times less toxic to humans than common table salt. Also they contain no fibreglass or formaldehyde. Weathershield is meant to be applied to the attic of your building with a blowing machine and delivery hose, which enables the insulation to fill irregular cavities and seal the gaps around pipes and wiring. This reduces air infiltration and makes for a comfortable, draft-free home. It can also be spray-applied or even hand-poured depending on the project. Machine application is best, as it ensures the product is properly conditioned and placed in the most efficient and economical manner. Due to Weathershield’s high density (two to three times higher density than glass fibre), it makes for excellent soundproofing around master bedrooms, bathrooms and home theatre rooms. It’s the insulation that keeps outside noise out and provides peace and quiet within your home.